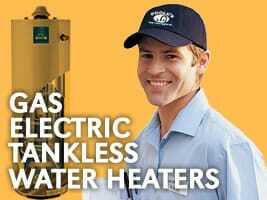 Upgrade your Hot Water Heater! 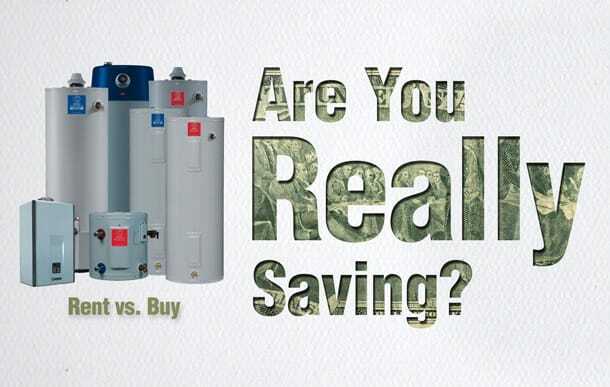 Now you can enjoy Rinnai energy-efficient tankless hot water heaters and direct vent wall furnaces for a low monthly payment, as low as $45/month*. 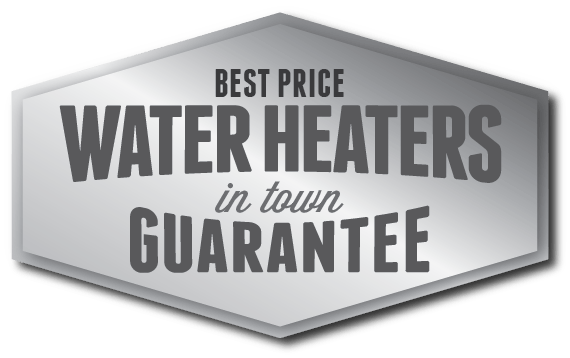 Rinnai’s superior hot water heater technology delivers greater efficiency and reliability, so everyone benefits – with environmental preservation and energy conservation that results in a better planet for us all. 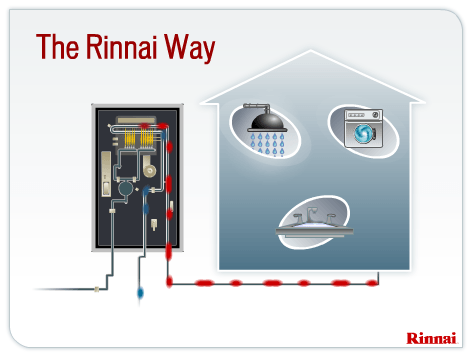 Learn more at the Rinnai water heaters at the Rinnai web site. 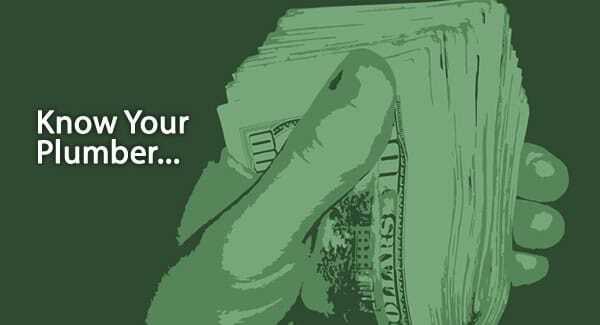 Which system do you need? 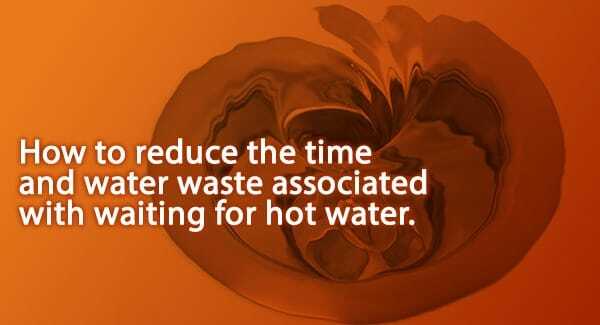 a 8.0 gallons per minute gas condensing or will a 5.3 gallons per minute gas perform just as well? 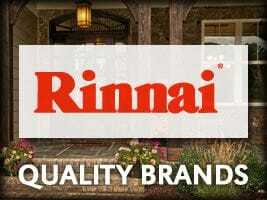 As a Authorized Dealer of Rinnai Water Heaters and products, Poole’s plumbing knows hot water heaters. 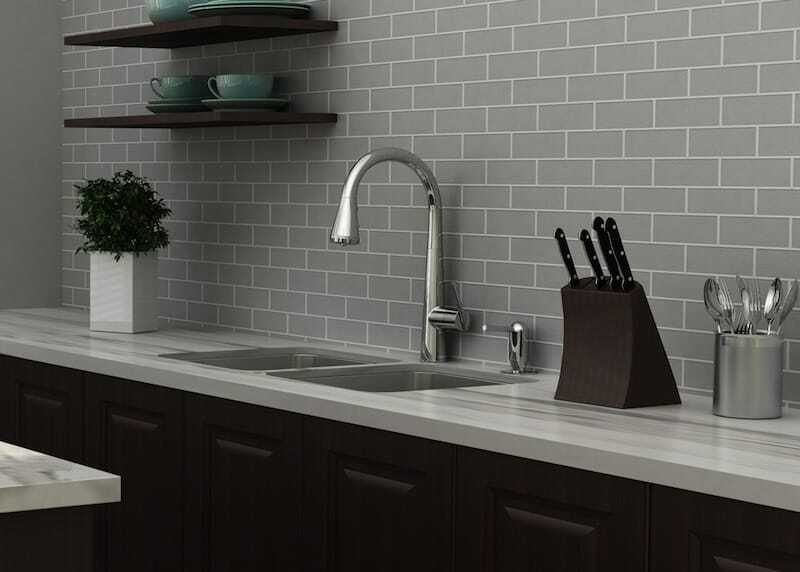 We can help you select the correct tankless system for your family needs. 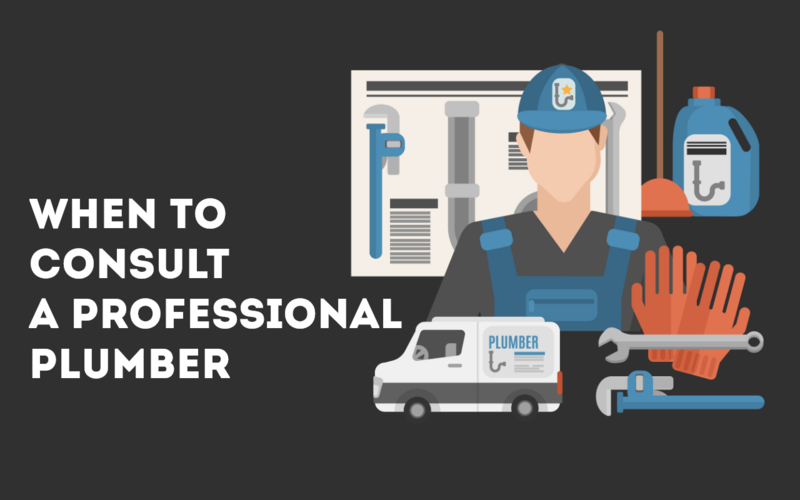 So don’t wait Save on a Brand name hot water heaters and get it installed by a professional plumber contact Poole’s Plumbing to learn more about a system for your home.